While I'm not the best at giving myself home manicures, that doesn't stop me from trying. 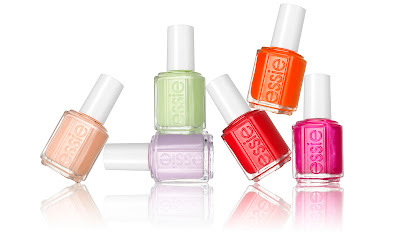 Or from buying up just about every color Essie comes out with. And then the Spring 2012 Collection came out. And shockingly enough, I wanted every single one of them. This collection offers the best of two big trends right now: neons and pastels. Both of which I happen to love. My favorite is "To Buy or Not to Buy". Ironic, because it also happens to be the story of my life. And quite possibly the title of my autobiography, if I ever write one. What's your fave? Also, don't forget to enter my GIVEAWAY! With this pink Emily Bracelet, it can be Valentine's Day all year long! ENTER HERE, it's easy. I <3 Essie!! I put the Sephora for OPI Matte top coat over all my polishes though! It's a great effect! Great colors here. I love their colors, they're so pretty!! I can't wait to get some of them. 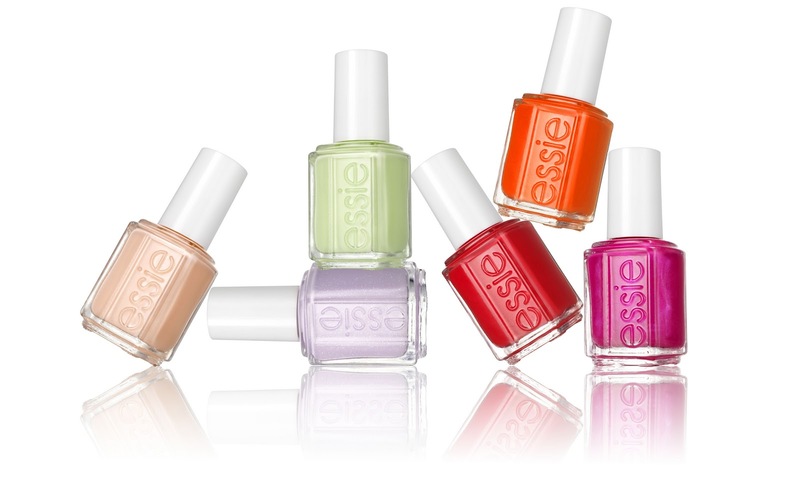 I adore Essie polish and this new collection is no exception! I want to buy them all, thanks for sharing.